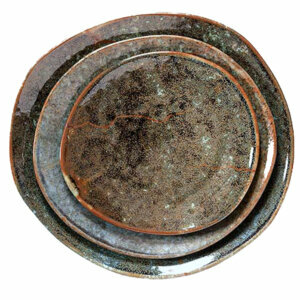 This range of plates and bowls are hand cut to resemble pebble forms. 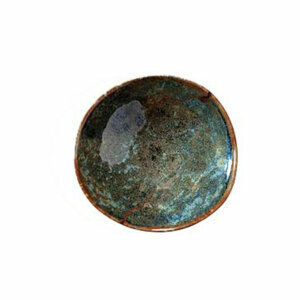 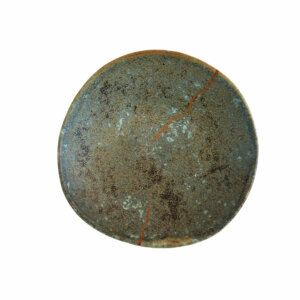 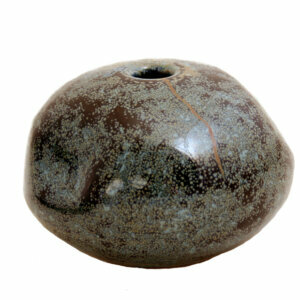 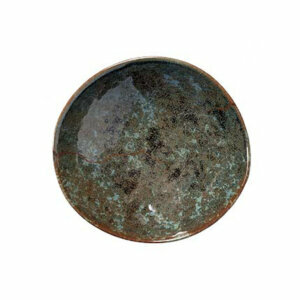 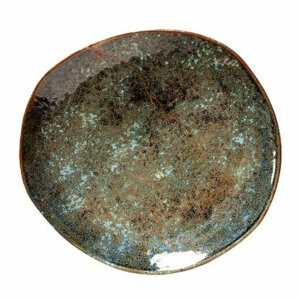 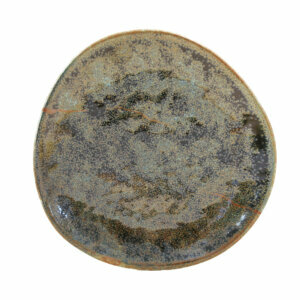 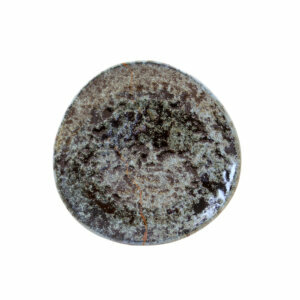 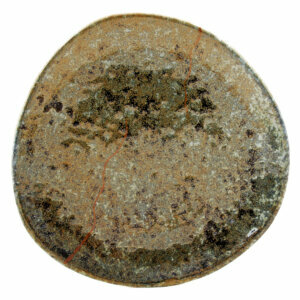 The glaze effects of the Moss design will vary from rich dark brown / black to mottled brown and green. 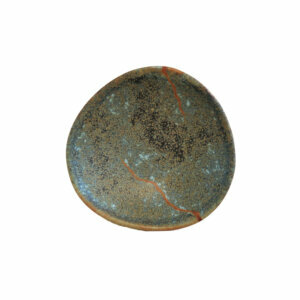 The decoration technique and kiln firing will result in lots of variation.